My research focuses on how landscapes respond to climate change. 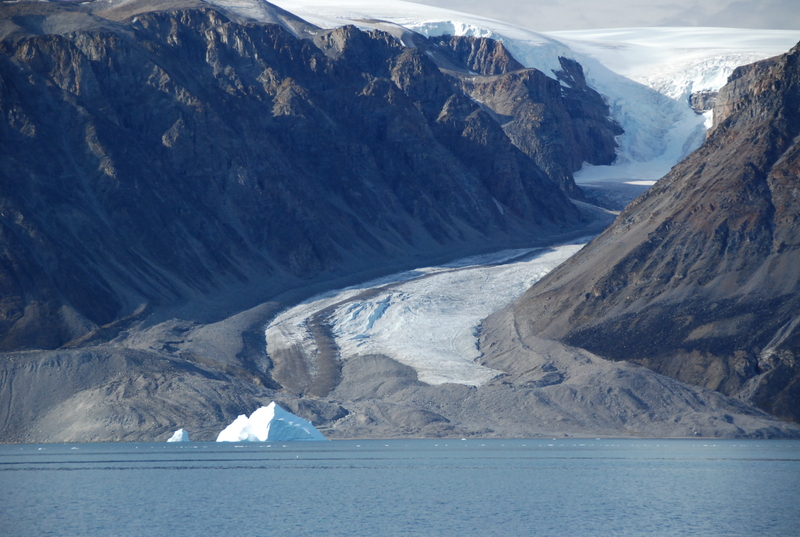 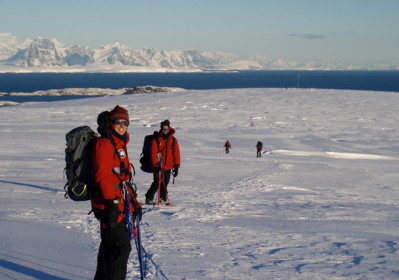 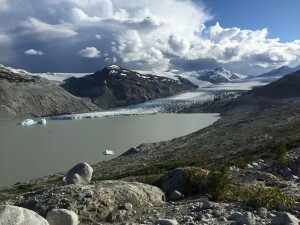 Some of my current research projects focus on quantifying glacier change in response to warming climate and warming oceans, the landscape response to changing glacier dynamics, and the effects of climate change on natural hazards and meltwater resources in BC, Alaska, Patagonia, Antarctica, Greenland and the Himalayas. 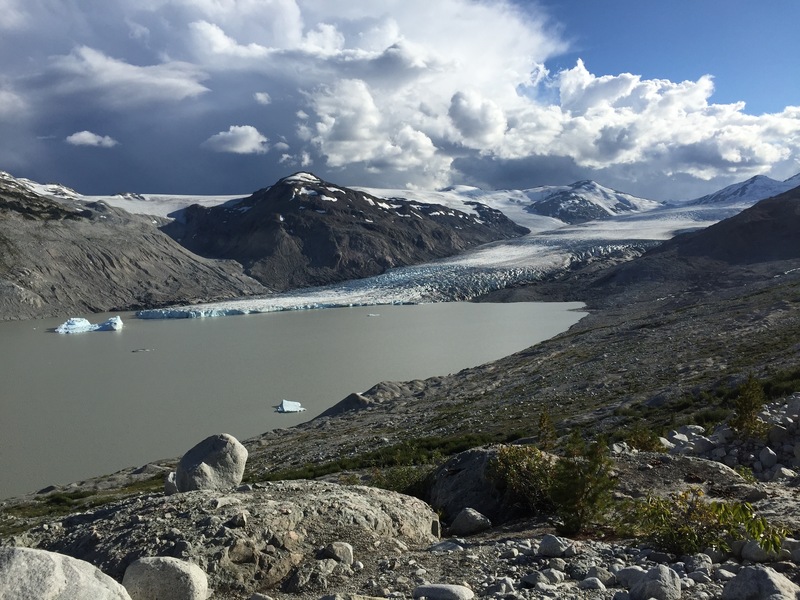 I am fascinated with all rates of geomorphic change, particularly the imprints of humans on the landscape and how we compare to other natural geomorphic agents such as glaciers and rivers.